About a 100 residents will be trained to manage the new herd of 60, in an effort to bring back a long-dormant tradition in the region. 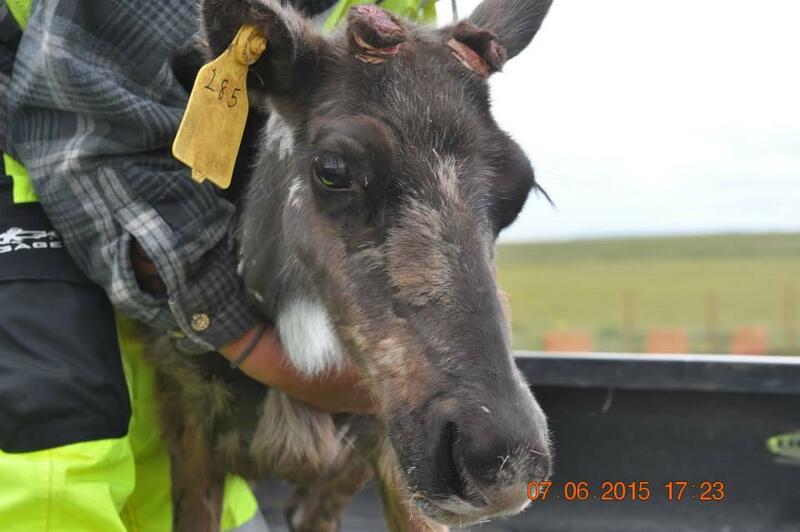 After a several month delay, the first of 60 reindeer began arriving in Port Heiden last week. Adrianne Christiansen is the business development director for the native village of Port Heiden which has been working to re-instate a long-dormant tradition of reindeer herding. She said the reindeer began arriving Friday via charter plane from Stebbins/St. Michael’s. "And we are really excited to re-establish reindeer herding in Port Heiden," says Christiansen. 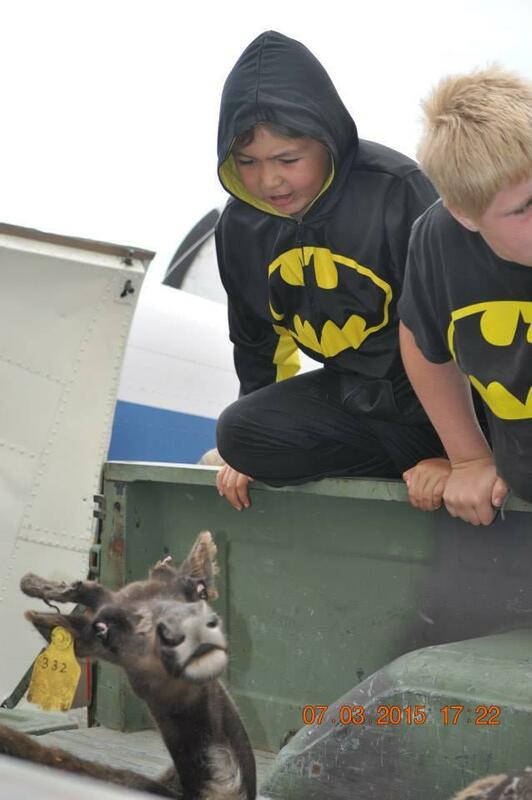 Herders-in-training watch as the reindeer are brought to their new home. It’s going to be a big community learning experience, says Christiansen. For the next three months, an experienced herder will stay in Port Heiden to teach everyone about the reindeer. "We have a pen built for them, and we have a traditional reindeer herder down to train our young people to learn how to herd reindeer... so they’ll be in the pen until we all learn how to herd the reindeer." Christiansen says about 100 community members, including 30 school-age children, will get trained. Once the herd is well-established in the area, the community plans to harvest some for food. Christiansen says that may be four or five years down the road.